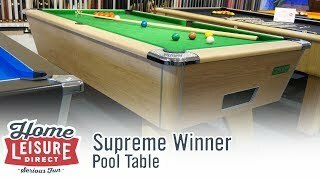 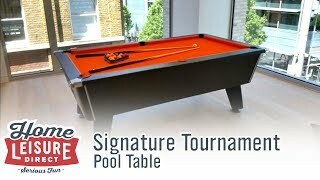 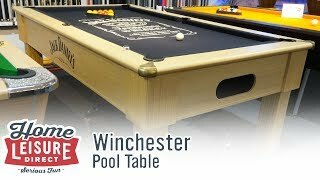 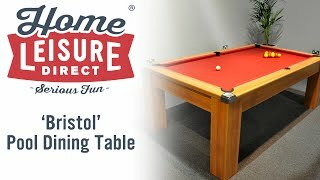 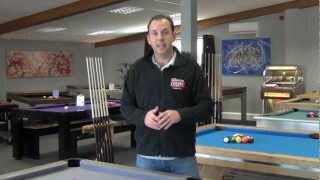 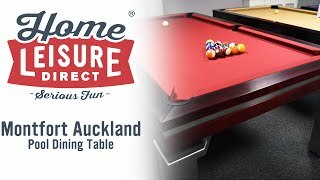 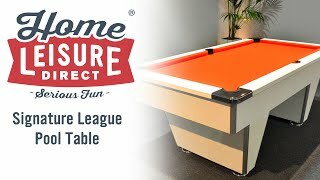 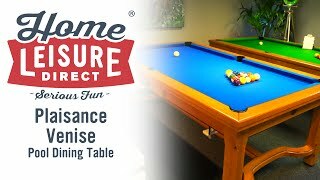 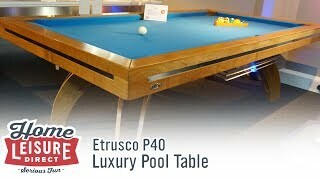 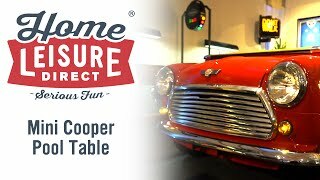 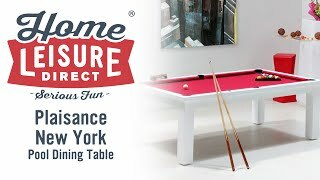 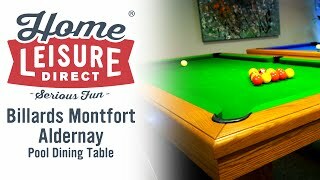 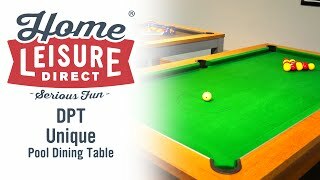 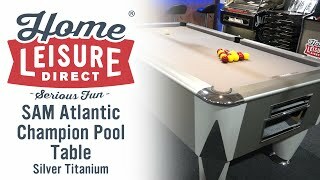 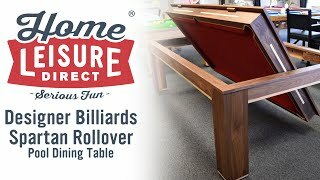 This unique Penelope pool table features an amazing red leather finish and will complete the look of your games room or dining room. 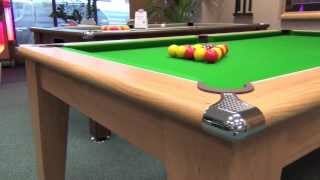 You can also specify other leather or crocodile finishes should you wish. 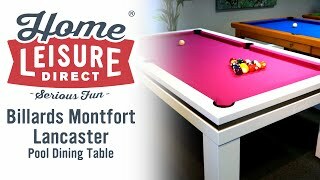 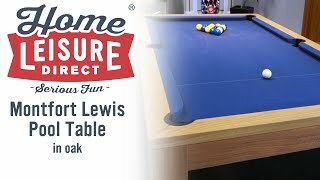 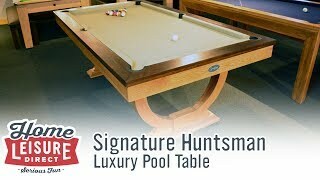 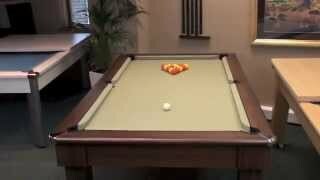 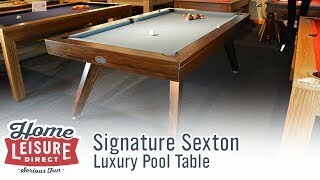 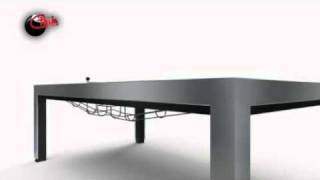 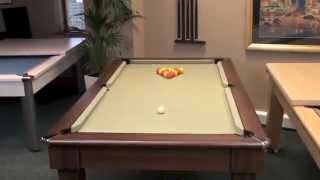 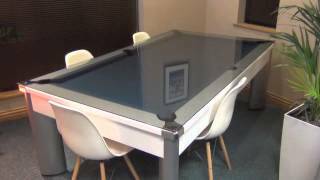 Play a stylish game of pool or sit at an eye-catching table - with the Toulet Leather table you can do both! 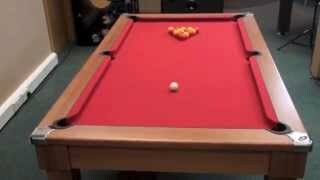 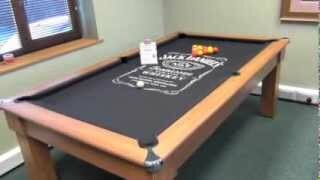 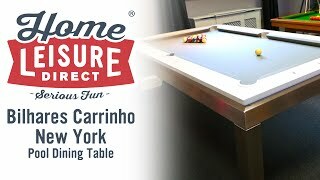 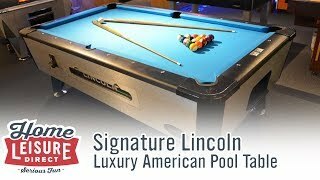 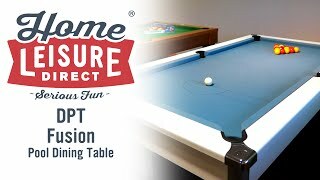 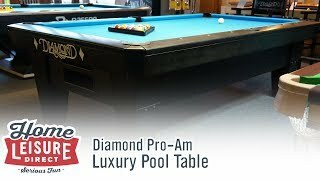 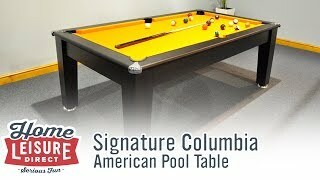 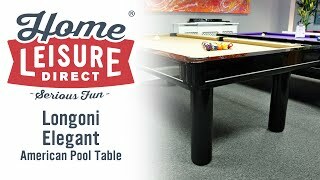 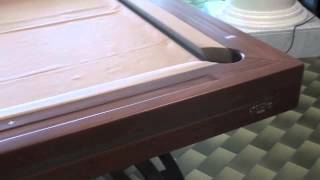 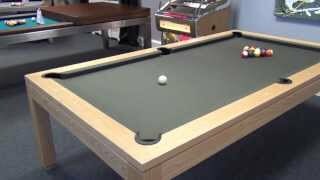 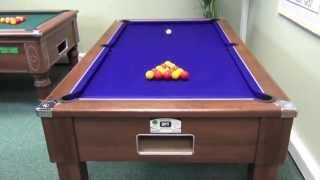 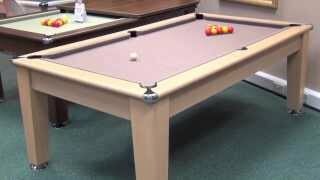 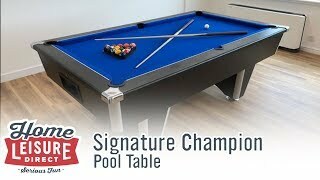 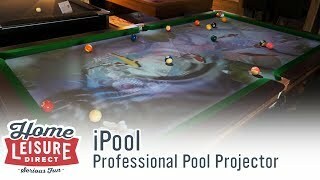 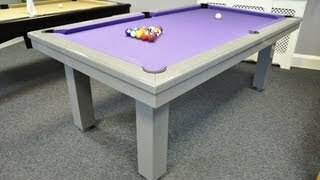 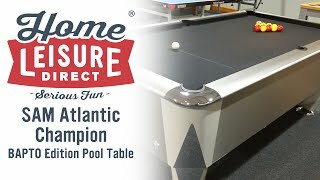 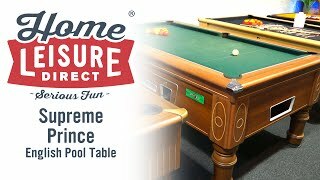 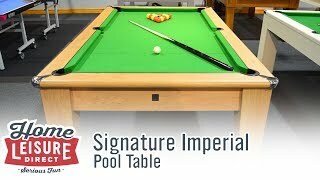 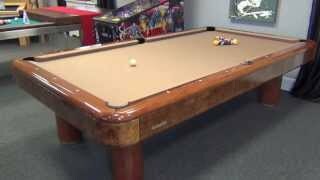 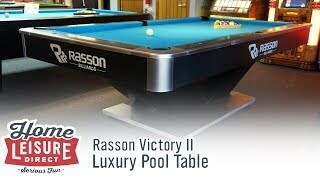 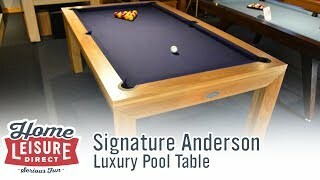 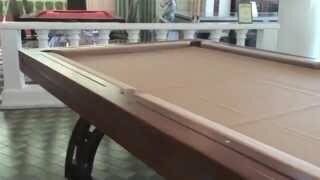 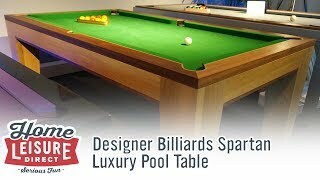 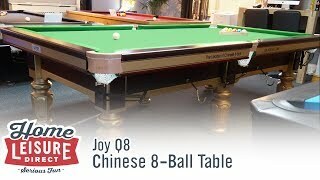 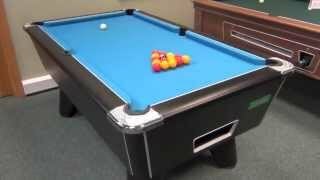 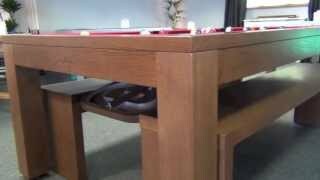 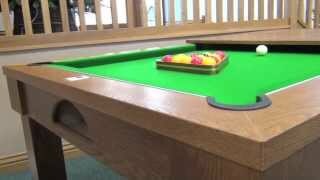 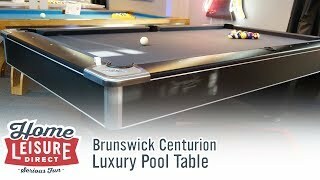 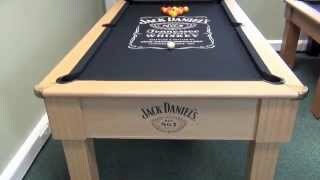 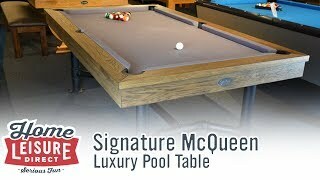 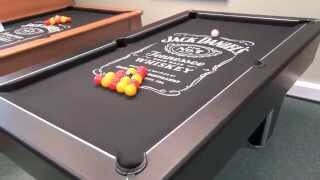 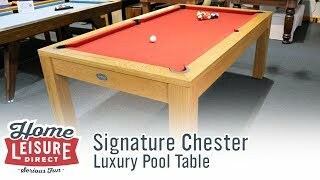 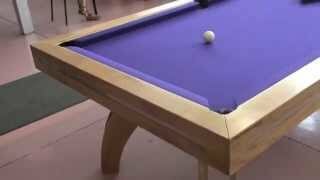 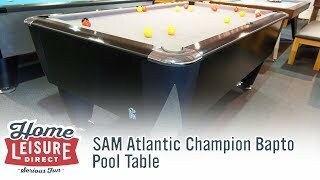 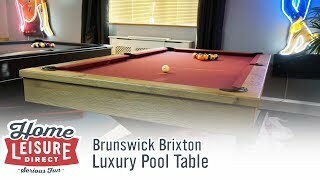 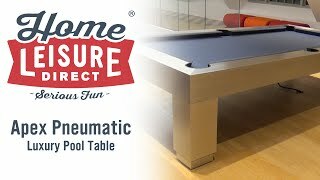 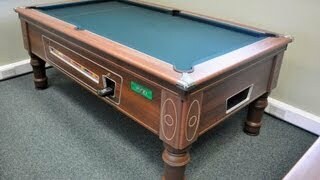 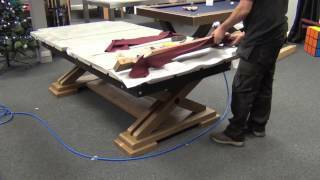 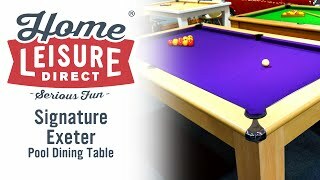 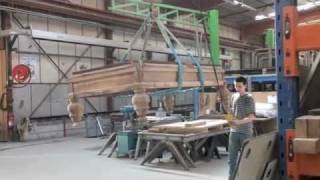 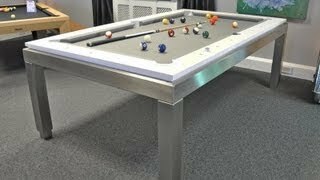 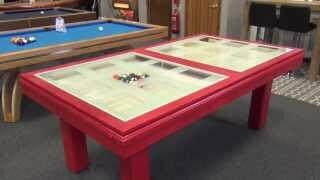 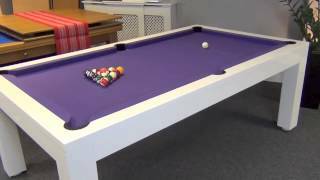 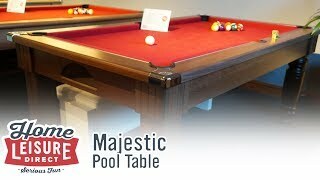 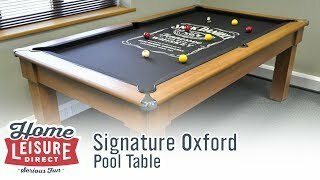 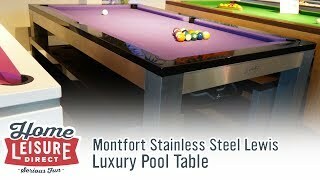 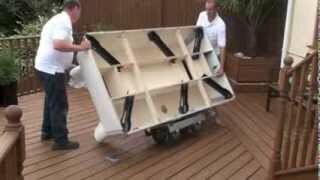 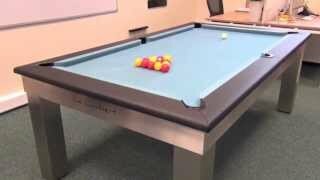 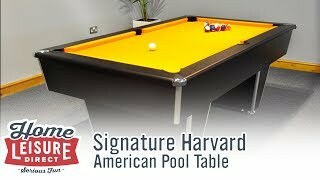 This table can be made for English or American pool, it's available in 7ft, 8ft and 9ft size. 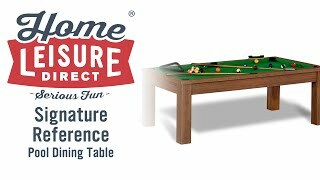 This choice of sizes ensures that you can find the right table for the right-sized room, without compromise.